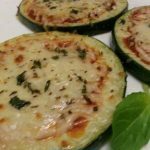 Low carb and keto approved mini pizzas! If you are craving pizza I have your solution! These are easy to make, cheesy and pretty tasty! These are great for anyone following a ketogenic diet and craving pizza! You can have you pizza without the high carb crust and you won’t even miss it! These are fun to make, add what ever toppings you want and enjoy! Diabetic friendly and low carb too! 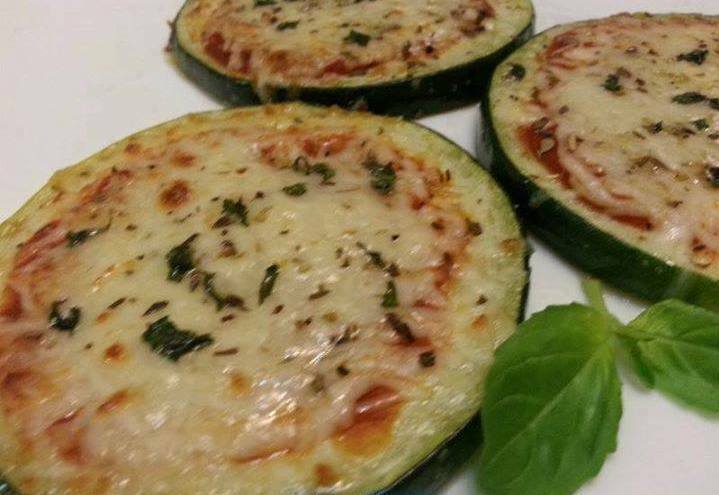 just make sure you find a low sugar pizza sauce to make these with! Kids will love these too because they can make their own! Cut zucchini about 1/8 inch thick. Spray each side with olive oil and season with salt and pepper. Broil or grill each side for about 2 minutes. Top with pizza sauce, mozzarella, oregano and basil. Cook for 2 more minutes, or until cheese is lightly browned. Sprinkle with Parmesan before serving. Love the recipie. I do the cauliflower one also. This is a great new way.